A couple of months ago I started this series of some of my favorite low carb recipes from around the interwebs sorted by cuisine style. 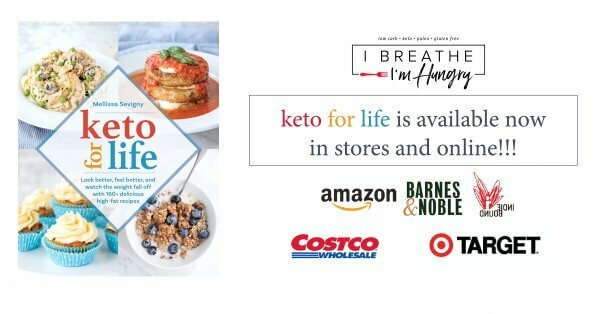 I got as far as the 15 Best Low Carb Mexican Recipes and 20 Best Low Carb Italian Recipes aaaaand then life got crazy and I never continued. 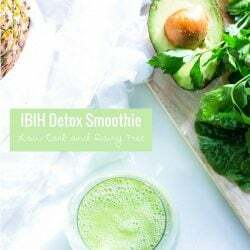 Well I’m happy to say that I’m finally getting around to posting this roundup of my favorite Low Carb Asian Recipes – some from here on IBIH, and a bunch of others that I found on Pinterest. There were a lot of Thai and Indian recipes that I found too, so I decided to do a separate roundup in the future for those. 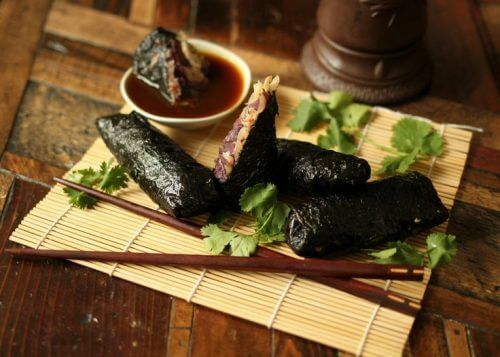 This batch of low carb recipes labelled “Asian” falls mostly into the Chinese, Japanese, or Korean inspired category. Some of these recipes are Paleo, so if you’re low carb you can substitute your favorite carb free sweetener for the maple syrup, honey, or dates that they might call for to add sweetness. 1. 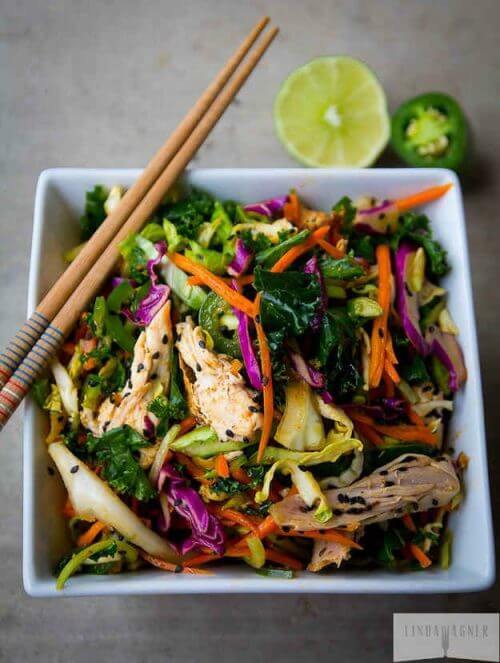 First up is this gorgeous 5 Minute Spicy Asian Chicken Salad from Linda Wagner. It’s beautiful, healthy, AND easy to make – what’s not to love! This recipe calls for shredded carrots, but if you’re very low carb you could easily sub in radish matchsticks for the same crunch and a lot less carbs! 2. 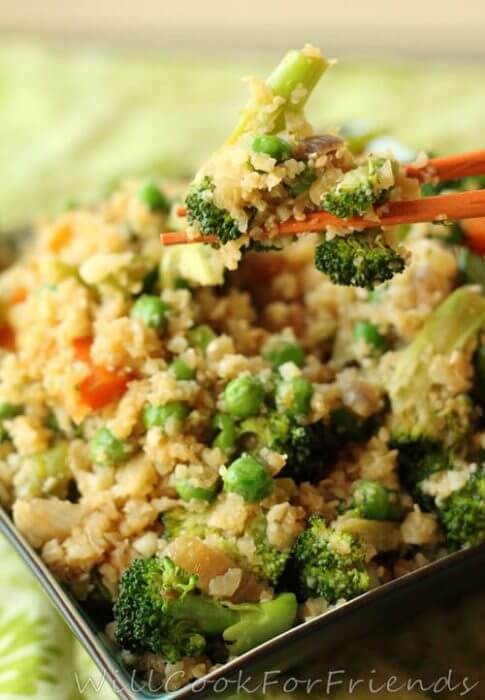 Next we have this delicious Cauliflower Rice Stir Fry by Willow Arlen over at Will Cook for Friends. Willow is super talented and hilarious (seriously, check our her selfies page, this chick has guts! 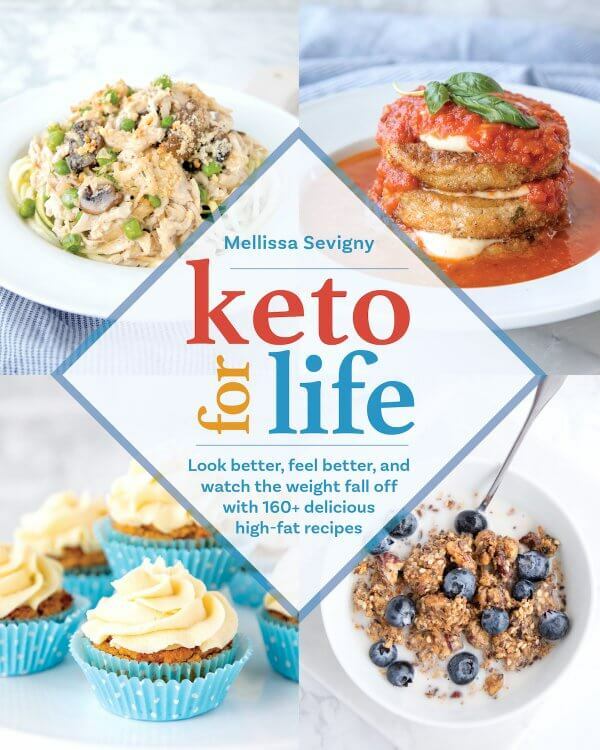 ), so even though she’s not usually a low carb blogger I am thrilled to be able to feature one of her recipes in this roundup. This recipe calls for carrots too, but you can omit it or sub in any of your favorite low carb veggies instead. 3. 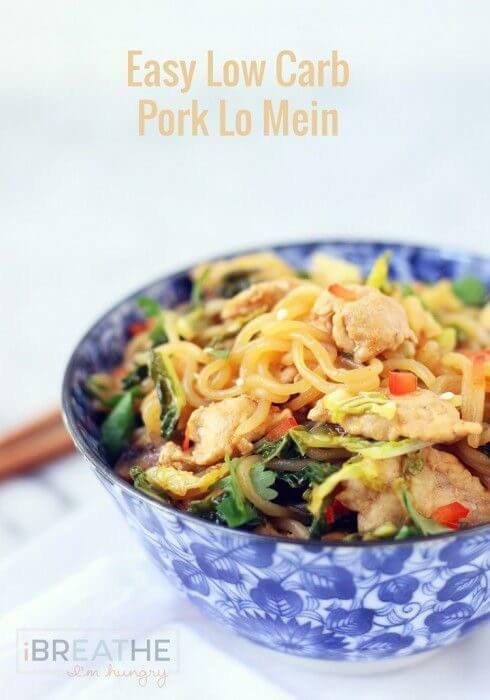 This Easy Low Carb Pork Lo Mein is a recent addition to the IBIH recipe catalog, and one of my best low carb Asian recipes yet I think! If you’ve been hesitant to try low (or zero) carb Shiratake noodles, then this recipe is for you! 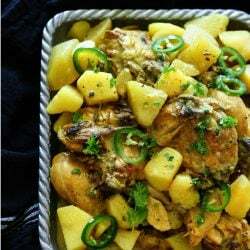 Delicious and sooooper fast to throw together, it’s even better than takeout – without the heaping side of guilt and shame! 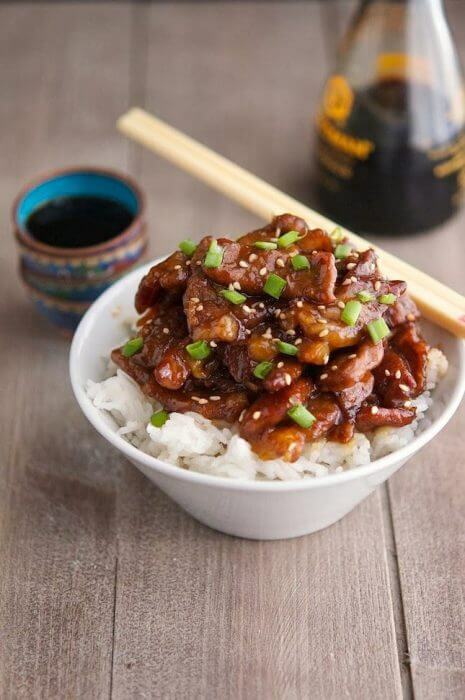 You can substitute shrimp, chicken, or beef for the pork if you prefer! 4. Been jonesing for some Sushi? Me too! 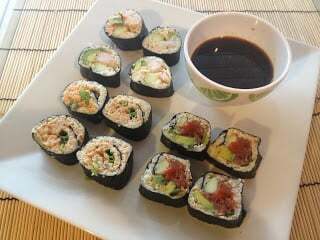 Fortunately The Busy Broad has perfected a Low Carb Sushi method that you can customize a ton of different ways to recreate your favorite sushi in a low carb version! I can’t wait to try her spicy crab roll – YUMMY! 5. If you’re a fan of traditional Kung Pao Chicken, you’re going to love this healthier version by Gina over at SkinnyTaste! 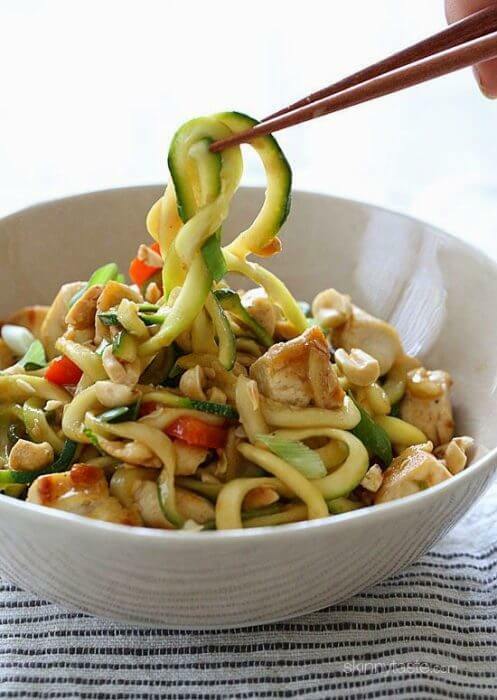 This genius recipe replaces traditional pasta or rice with zucchini noodles – and it looks amazing too! 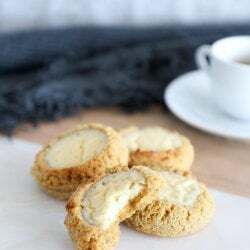 Her recipe calls for a little sugar and cornstarch – to make this even lower carb you can substitute your favorite low carb sweetener and 1/2 tsp of xanthan gum to thicken instead. 6. You knew I couldn’t let this roundup go on without including some delicious low carb meatball recipes right? I mean that’s my jam so it was bound to happen. 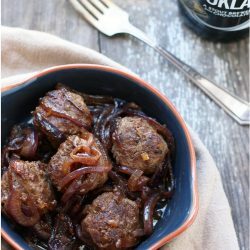 I actually have a bunch of low carb Asian meatball recipes so it was tough to narrow them down for this roundup. 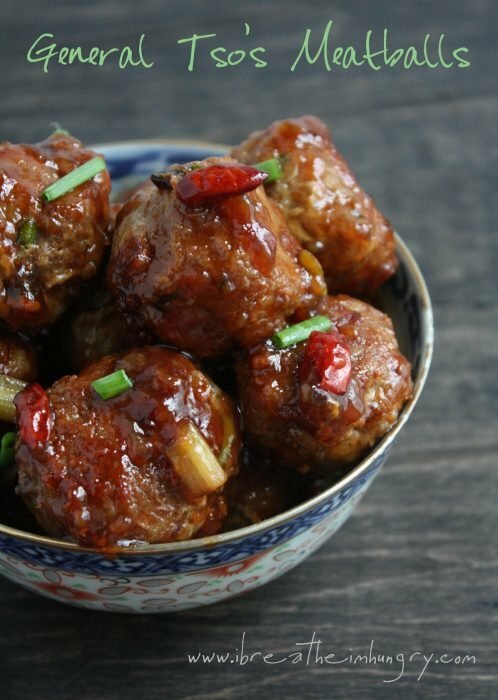 In the end I had to include one of my most popular recipes here on IBIH, the General Tso’s Meatballs. If you haven’t tried them yet, you simply must add them to your rotation STAT! You won’t be sorry, pinky promise. 7. Another low carb Asian meatball recipe that I created is actually over on All Day I Dream About Food from a guest post I did over there last year. 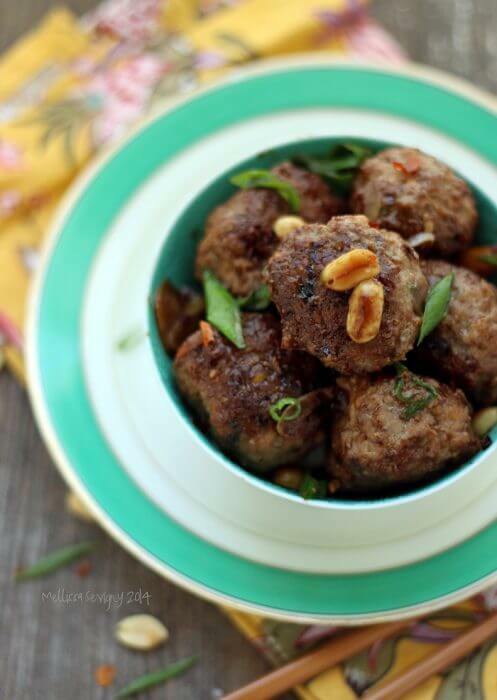 These low carb Kung Pao Meatballs are another one of my favorite meatballs recipes ever created. And that’s saying something because I’ve created a LOT of low carb meatball recipes!!! 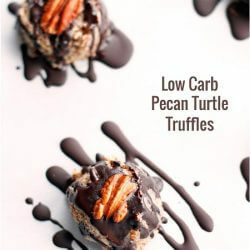 While you’re over there be sure to check out some of Carolyn’s amazing low carb dessert recipes to round out your meal! 8. Next up is this gorgeous Beef and Cabbage Noodles recipe from Vanessa over at Healthy Living How To! It’s dressed with an almond butter chili sauce, and if just reading that doesn’t make you hungry, you need to check your pulse! Vanessa even includes a video on how to make cabbage noodles that’s super helpful! 9. 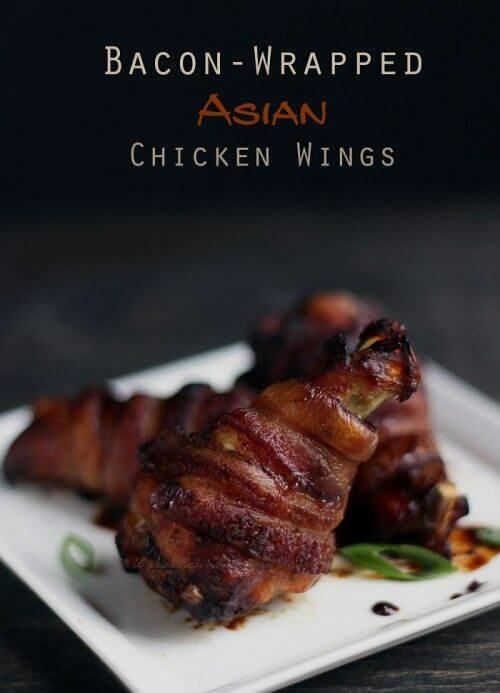 Chicken wings are always a winner and this low carb Bacon Wrapped Asian Chicken Wings recipe from IBIH is no exception. 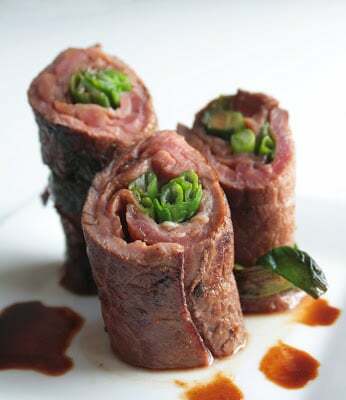 A little sweet, a little spicy, but most importantly wrapped in BACON and cooked until crispy on the outside, tender and juicy on the inside! 10. 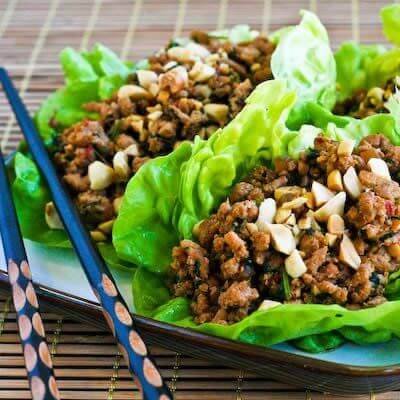 These super cute Asian Lettuce Wraps filled with ground turkey from Kalyn’s Kitchen really look like they would hit the spot, and I love the addition of the crunchy peanuts for texture! Pretty sure I could down a whole bunch of these in no time at all! 11. 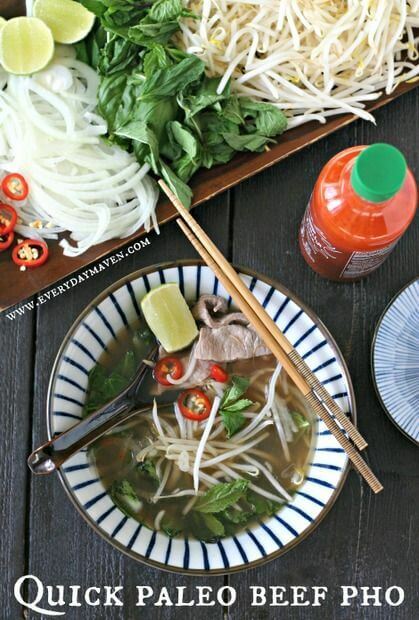 These record cold temps we’re having are making me long for soup, and this spicy and hearty Paleo Beef Pho from Everyday Maven has the added bonus of being super fast to make! 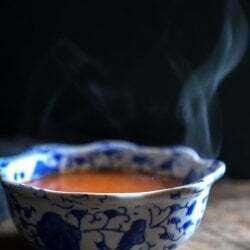 I’d love a hot spicy bowl of this low carb soup steaming in front of me right now! 12. 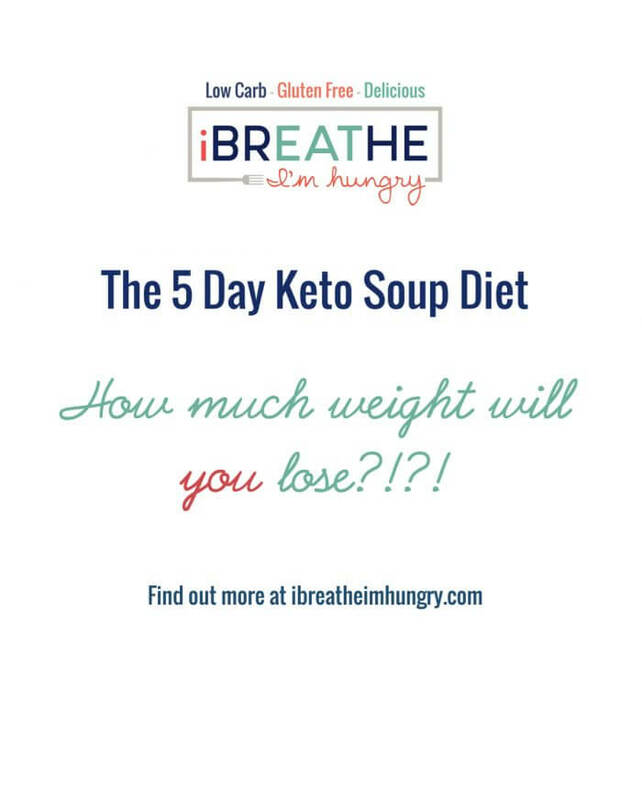 I can personally testify to the awesomeness of this next low carb soup recipe because it’s one of mine (she types not at all modestly.) 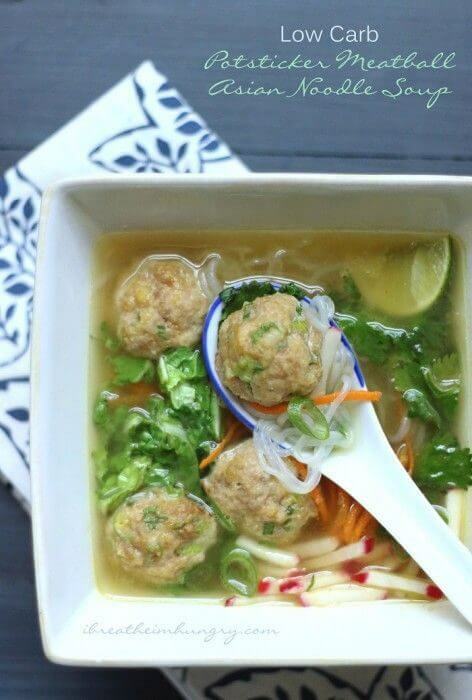 The meatballs in this Potsticker Meatball Asian Noodle Soup are great on their own, but swimming in this flavorful broth loaded with veggies, herbs and zero carb Shiratake noodles? Total bliss! 13. 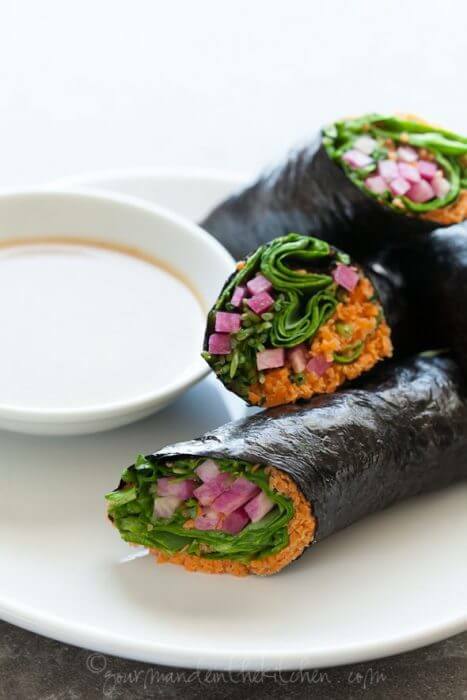 It was the gorgeous colors and photography that really drew me to these Paleo Veggie Nori Wraps with Sunflower Butter Dipping Sauce from Gourmande in the Kitchen. I could literally stare at these all day! I’m sure they taste just as amazing as they look too. 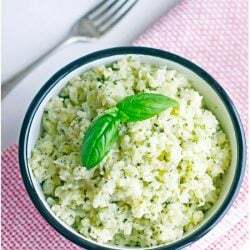 This recipe calls for carrots but if you’re very low carb you could easily substitute celery root, riced cauliflower, or even radishes instead! 14. 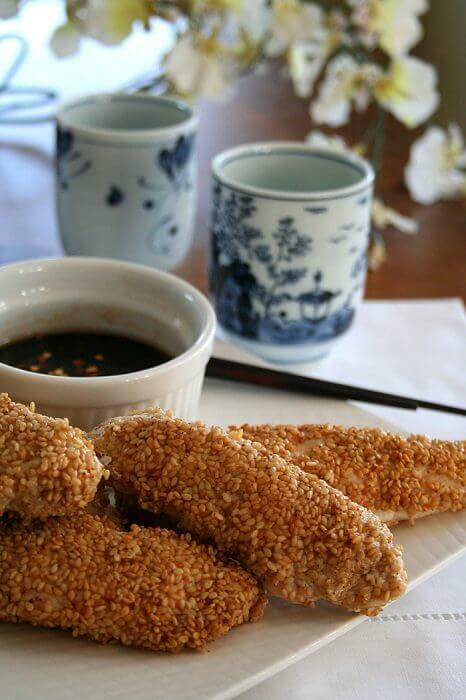 This fantastic Sesame Crusted Asian Chicken Tender recipe is one of Carolyn Ketchum’s and can be found over on Cara’s Cravings in a guest post she did. These look crunchy and totally craveable – betcha can’t eat just one! 15. There is something about crispy chunks of chicken that always draws people in – no matter what the culture! 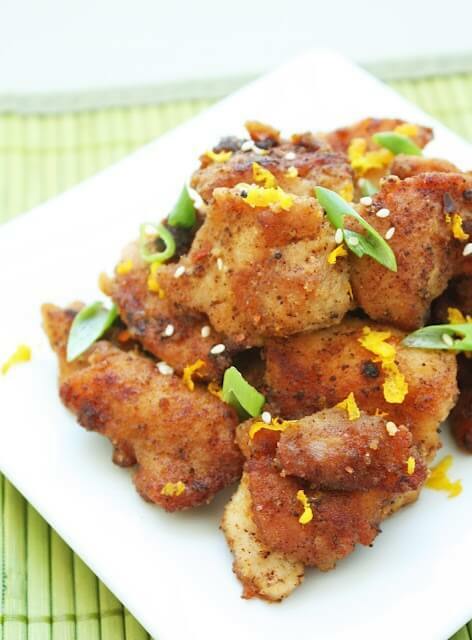 This is my low carb Orange Chicken recipe – a healthier version of the traditional Americanized Chinese takeout Orange Chicken. It’s not quite as saucy, but definitely loaded with flavor and beautiful texture. It’s a great way to introduce picky kids to Asian flavors too! 16. 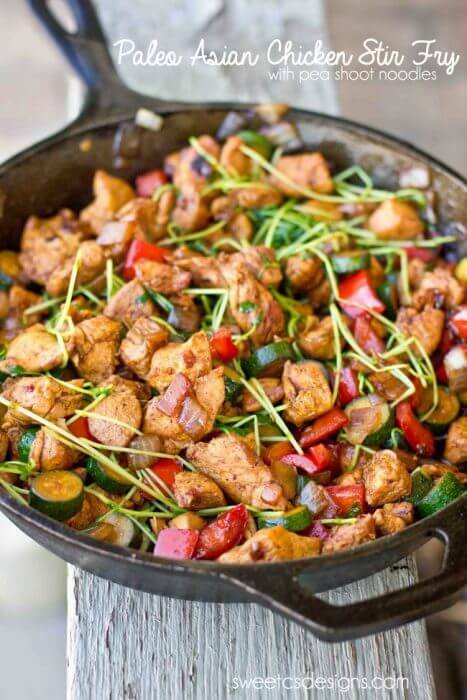 Chicken doesn’t have to be fried in a crispy coating to be delicious – as proven by this gorgeous Paleo Asian Chicken Stir Fry recipe from Sweet C’s Designs! She uses pea shoots in her recipe, but if you can’t find them you could probably substitute bean shoots just easily! 17. In the mood for some seafood? 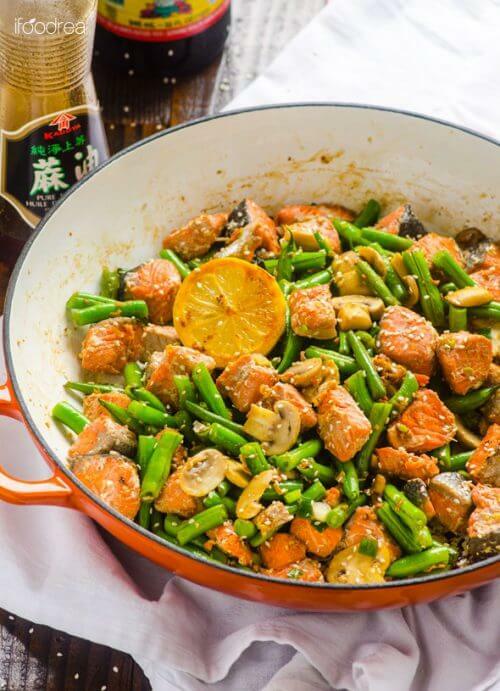 Salmon always lends itself well to Asian flavors, and this Asian Salmon and Green Bean Stir Fry from ifoodreal is no exception! Loving the punch of citrus and texture of sesame seeds in this recipe – looks like a keeper for sure! 18. Maria Emmerich is the culinary genius behind Keto Adapted, and she created these truly legit looking Low Carb Egg Rolls using Nori sheets to stand in for the traditional pasta based wrapper. 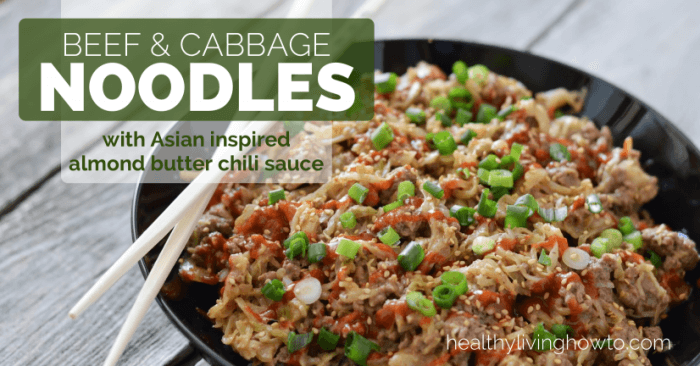 Stuffed with cabbage, ground pork, ginger and other delicious and healthy ingredients, you won’t even miss the traditional takeout version – especially when you dip them in her homemade sweet and sour sauce!! For you allergy prone Peeps, these are also grain, dairy, egg, and nut free! 20. Finally we end with an oldy but a goody from the archives here on IBIH. 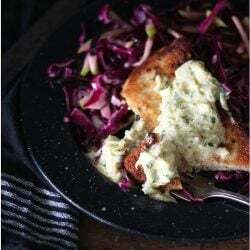 This was one of the first low carb recipes I ever posted on the blog. In fact when I posted this I was still planning on just one week of low carb recipes before going back to my regular unhealthy (but delicious) offerings. Oh how things have changed since then! This low carb Beef Negimaki recipe makes a fantastic appetizer – or a main course served alongside some of my easy and delicious Sriracha Roasted Broccoli. So that’s it – now get thee to the kitchen and start whipping some of these up! Have you already tried some of them? Be sure to let us know in the comments! 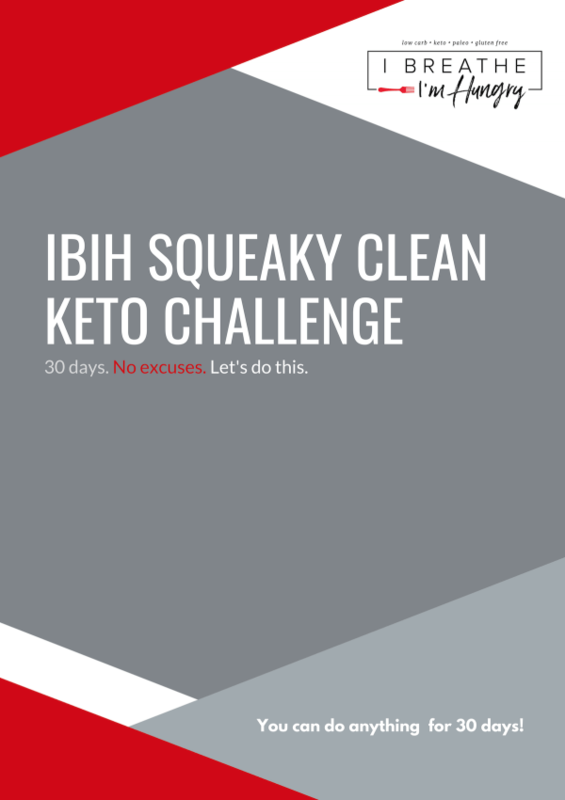 Have a favorite low carb Asian recipe that I missed in this group? I’m sure there are tons more, feel free to add yours to the comments section so we can check it out! You should also check out the Cookbooks Page to download your copy of The Gluten Free Low Carber and any or all of my Ezines! 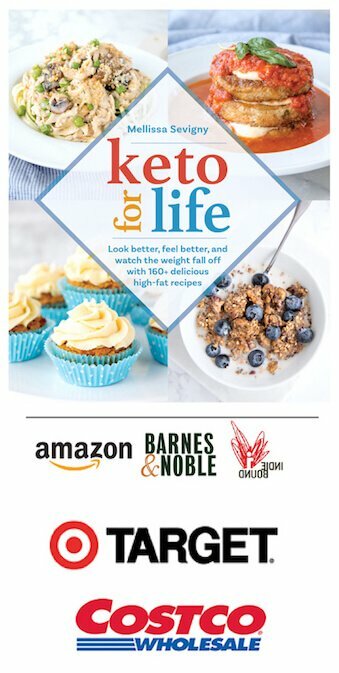 I’m running a special of all five (over 150 recipes!) for just $19.99 – or you can get them piecemeal if you already have some of them and just want to complete your collection! The round up looks great, but I was wondering if the Mongolian Beef is Low Carb. I could not see a clear answer on his blog. Awesome round up, Mellissa. Thanks. I want to make them all. I think I’ll start with the sushi…..or maybe the Potstcker Soup……or maybe…. Thank you sooo much for putting this together! I am getting ready to start my cook all weekend- eat for 2 weeks marathon (including a foray into the celeriac pancakes) and I have been craving the sweet & sour, hot & spicy flavors of Oriental food! Can’t wait for a really good low carb Pad Thai (my adaptation was ok, but too thin and ‘watered down’). Thank you for all the work you do! 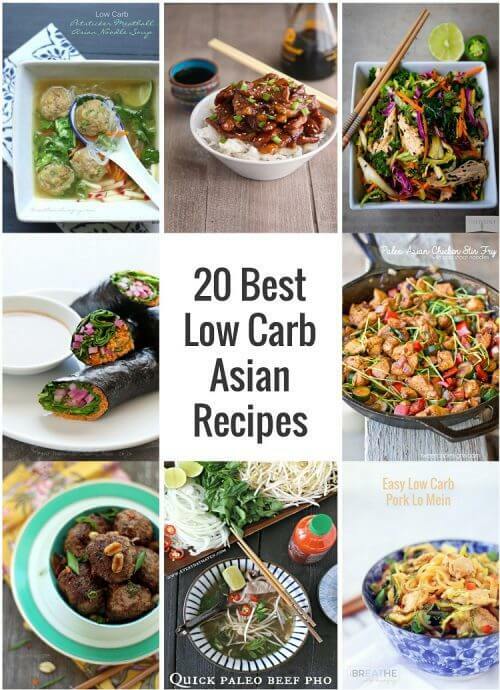 Great collection of low-carb ideas with Asian flavors. I’m especially intrigued by the low-carb sushi. Thanks for including my lettuce wraps too!